Clean Water in You Home or Business is our Priority. Ed’s Wells And Pumps in Loxahatchee. 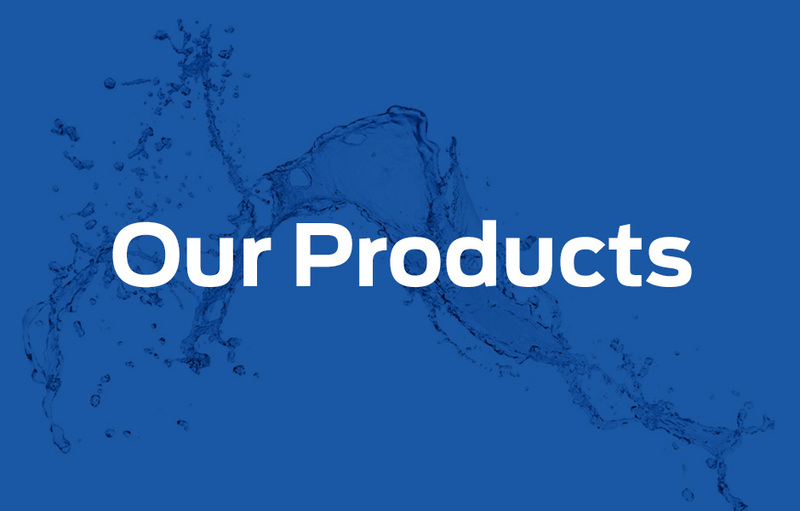 The Quality of Your Drinking Water is Our #1 Priority. We understand that delivering quality water into your residence or business is not just a convenience, but its a necessity. Our devotion to bringing you the best service, top quality products and superb cannot be duplicated. If you need the best water, look no further than Ed’s Wells & Pumps for all of your water services. You won’t regret it! Is your water not working right now? No-water situations take a priority every day at Ed’s Wells & Pumps. Call us right now at 561-718-1060 to speak with us about your situation. Quality drinking water starts from the ground up. 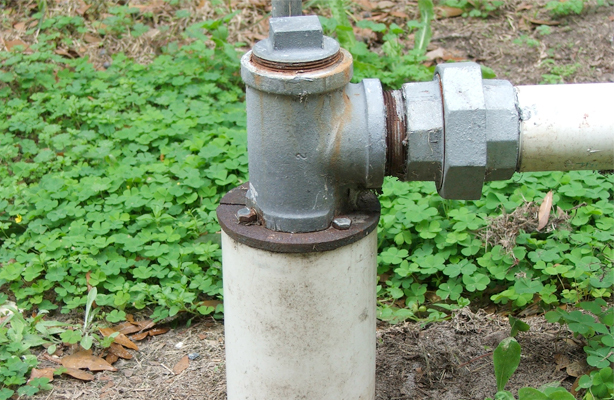 From drinking water to home irrigation we can meet all of your well needs. 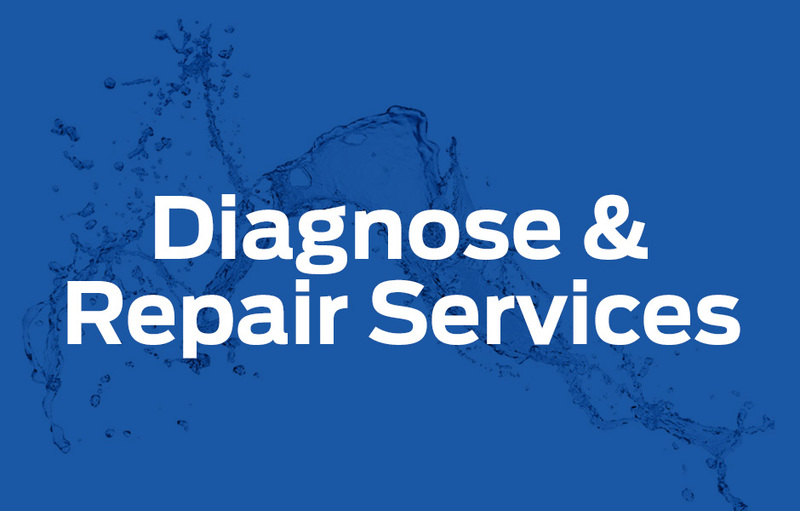 Our experienced water experts will make sure you have the right equipment for your water treatment. 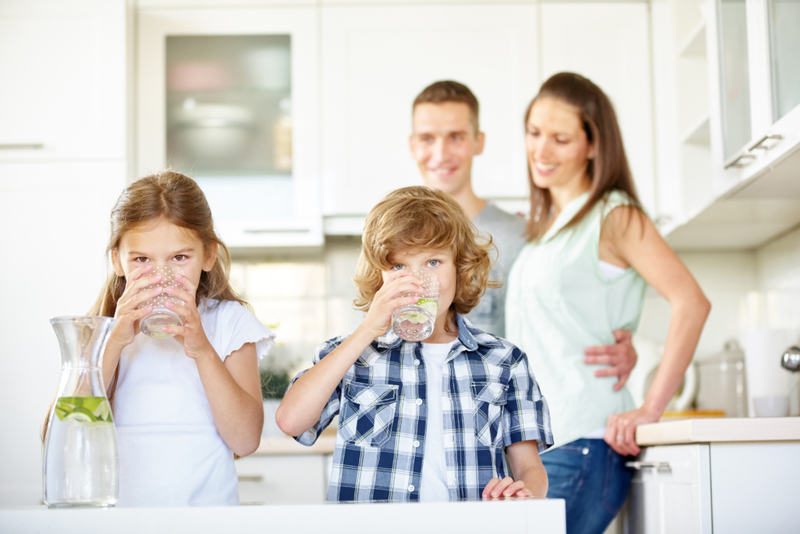 Every house has different water issues from iron, to sulfur, to salt water we can assist to make sure the end is result is quality drinking water for your family. 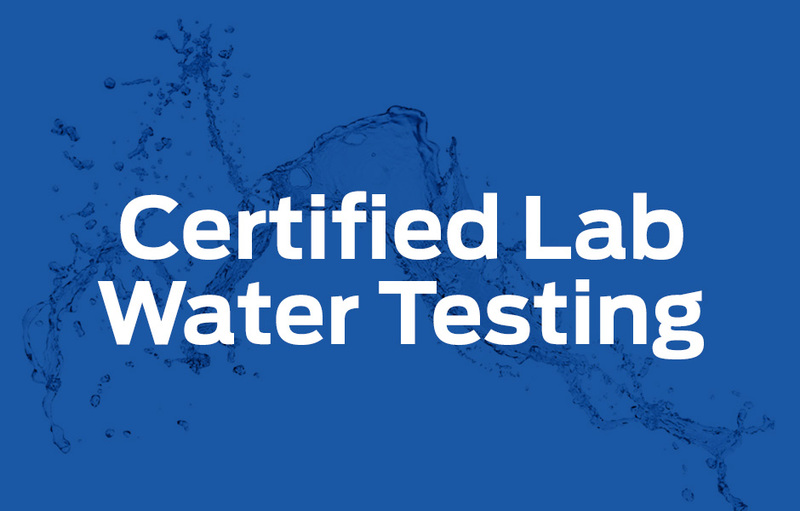 Quality drinking water starts with water knowledge and proper testing. We provide on site field testing as well as sample collections for bacterial, lead/nitrate, and much more. 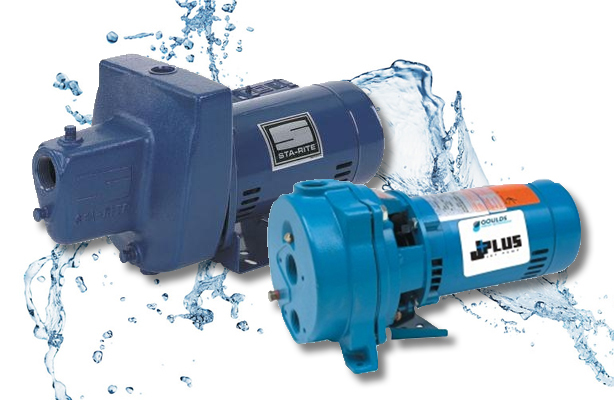 We have a huge assortment of water pumps to fit every need. We have all the right equipment to drill a well to the best depth for your property. 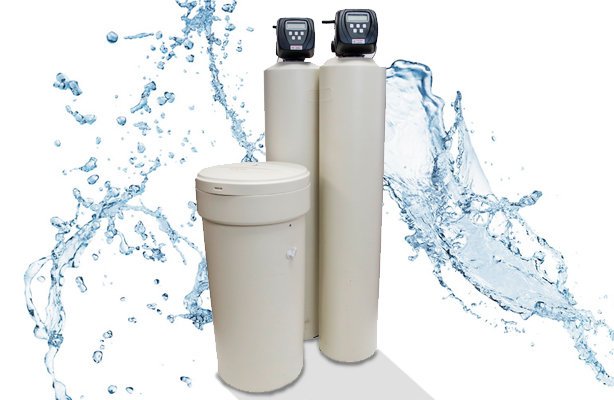 We have water systems that will purify your water to the desired level. Quality Service from a team that knows water inside and out! We will get your water back on and safe to drink fast! Ed’s Wells & Pumps has been family owned and operated for OVER 15 years. Quality work at a fair price is our mission we deliver to our customers. We understand what it is like to be surprised by not having water, or the frustrations associated with smelly or stained water. 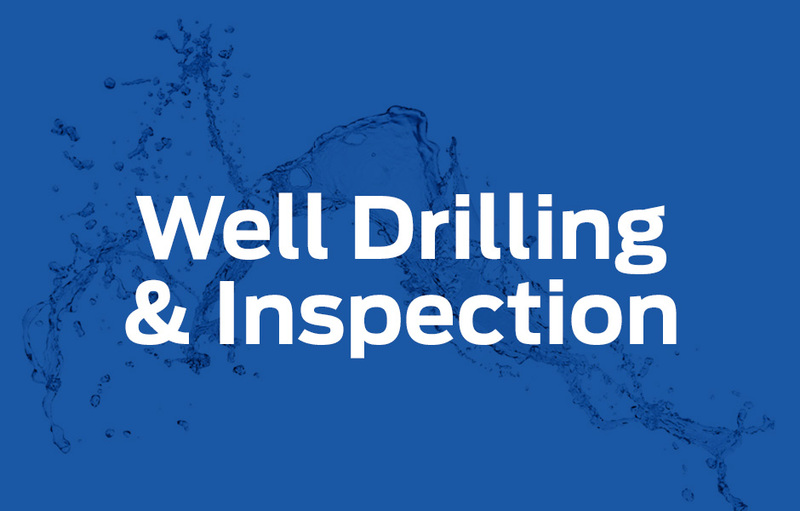 We can assist you with water wells, complete water systems, well inspections, water quality tests, or repairs to any part of your water system. Well drilling by professionals that know how to deliver the best quality well that will last for years. 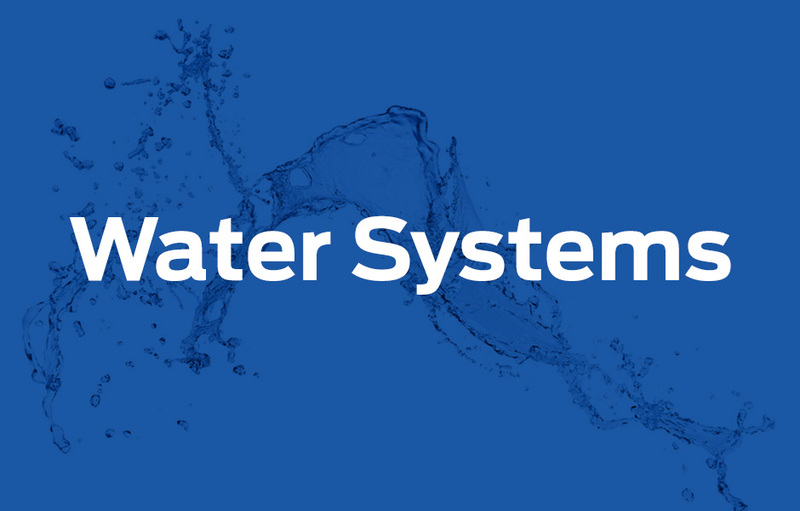 Complete water systems that use the most state-of-the-art equipment on the market. We service all brands new and old. Be rest assured that we can get you back up and running as soon as possible. 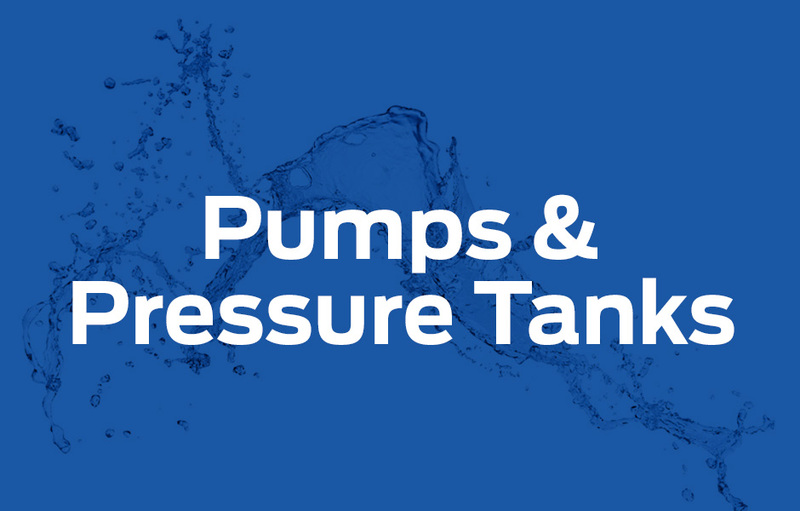 Ed’s Wells & Pumps can deliver for you. to installing your water system and testing the quality to ensure it’s safety for your family or business. We have many of our systems on display for you to evaluate. If you are interested in learning more, call 561-718-1060 to schedule an appointment with one of our experts. This association was organized in 1935 by a group of well drilling contractors the purpose of which was to further the principles of the industry and to protect Florida’s water resources. They foster, aid and promote scientific education, standards, research and techniques in order to improve methods of well construction and development, and to advance the science of ground water hydrology. Encourages, serves, assists and promotes close cooperation with the National Ground Water Association, Inc. 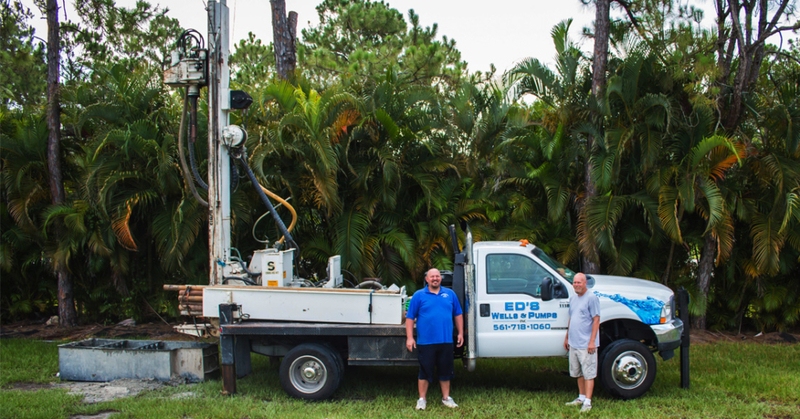 Your Trusted Well Water Specialists in Palm Beach County Since 2000. When searching for a professional well water specialist, look no further than Ed's Wells & Pumps for all of your well water needs for your home or business.